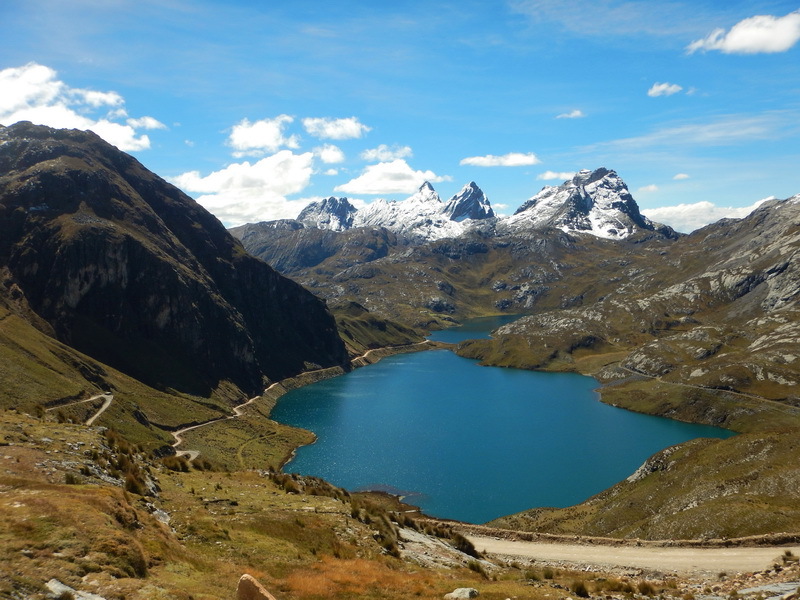 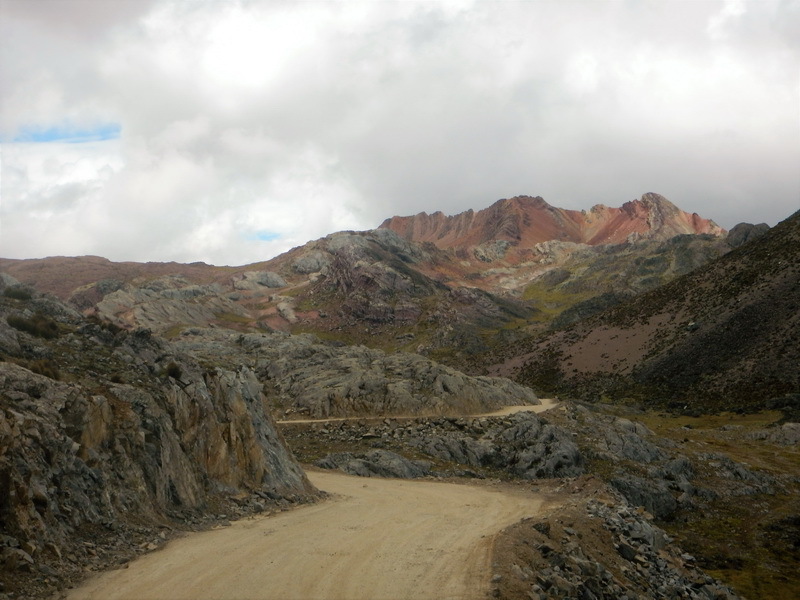 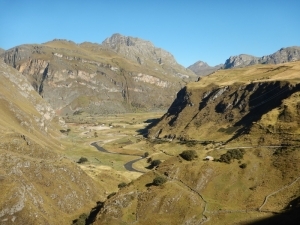 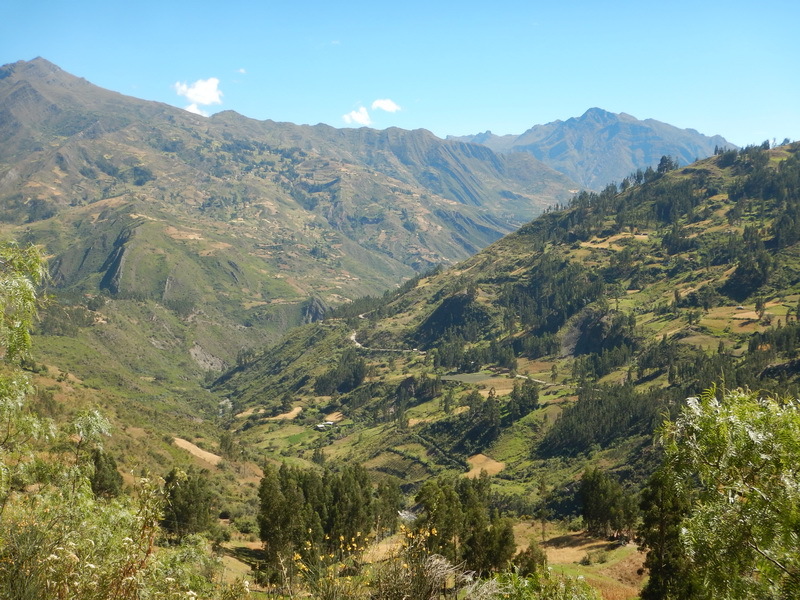 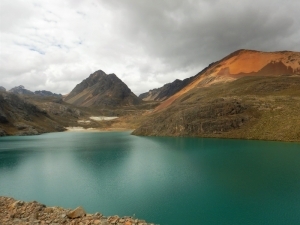 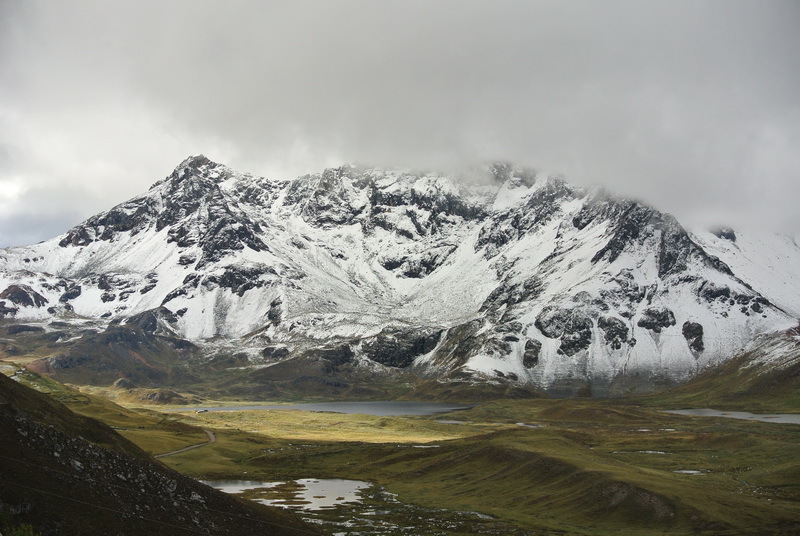 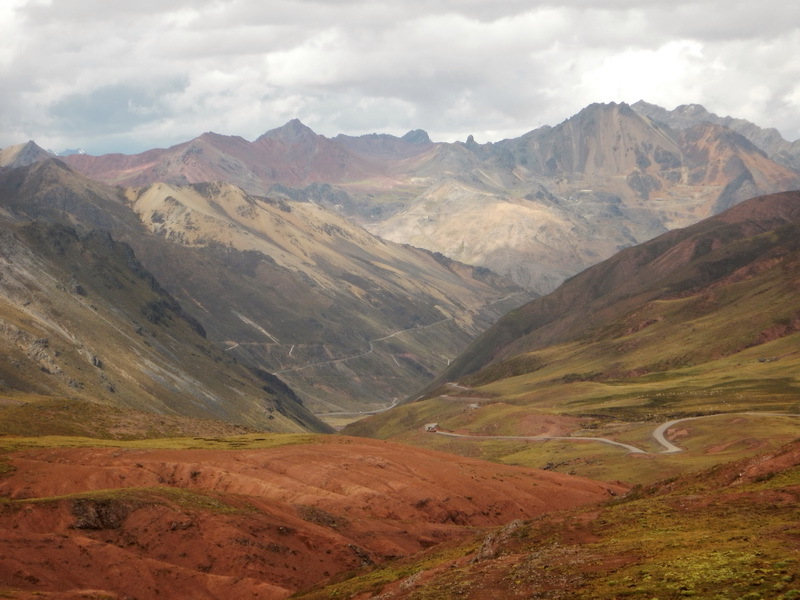 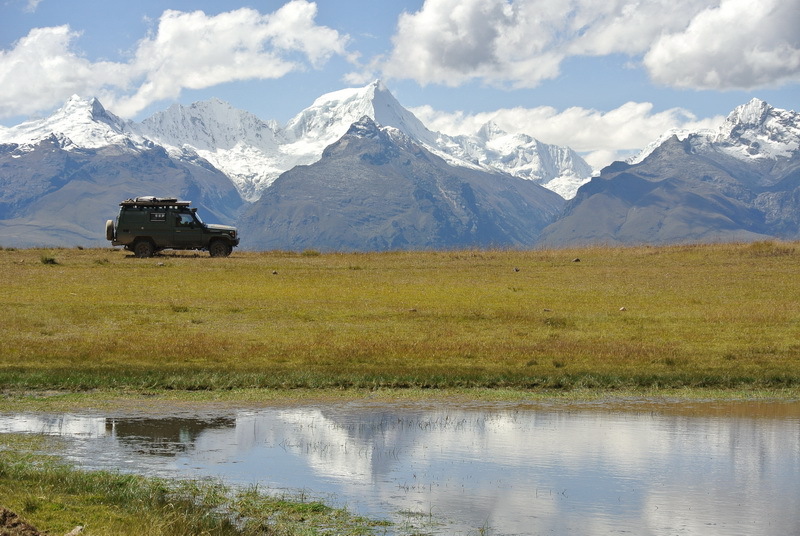 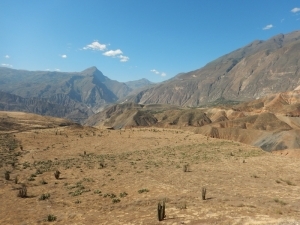 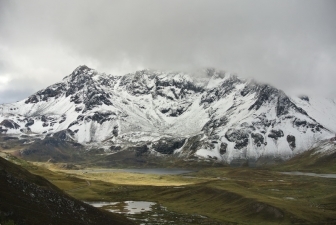 For our last weeks before going back to France, we have eventually decided to go back to the Peruvian highlands near the mountain ranges of the center of the country, among the highest of south America. 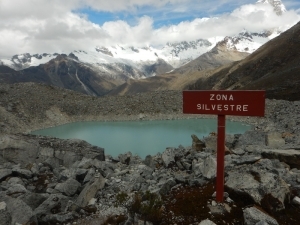 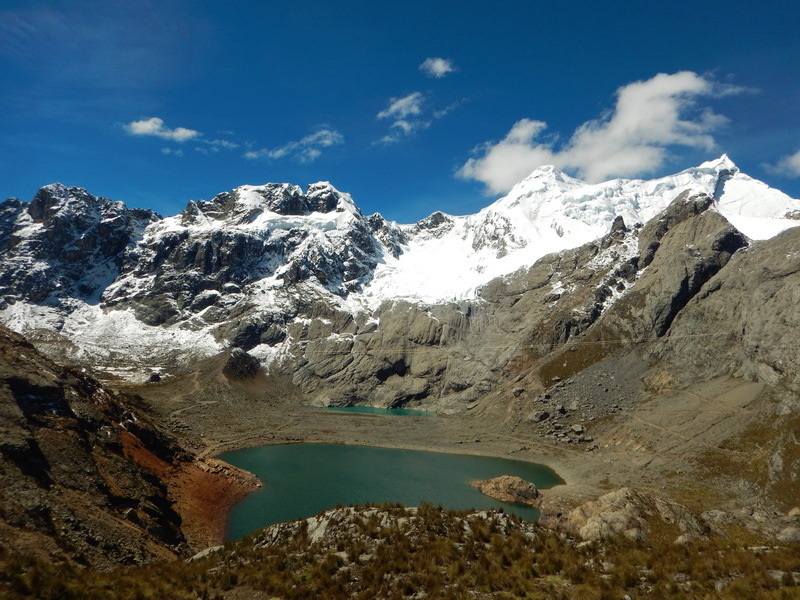 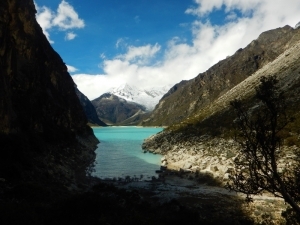 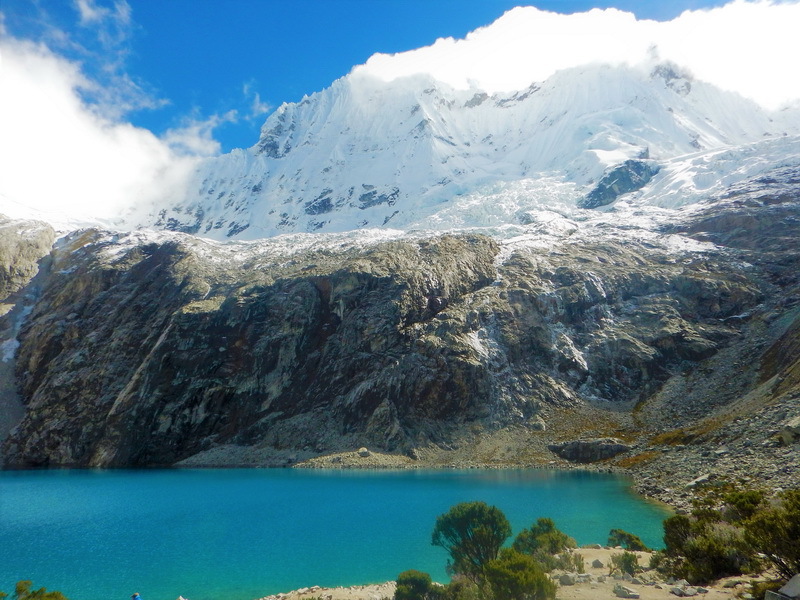 We might as well enjoy our training to high altitudes to go and admire from close these tropical glaciers. 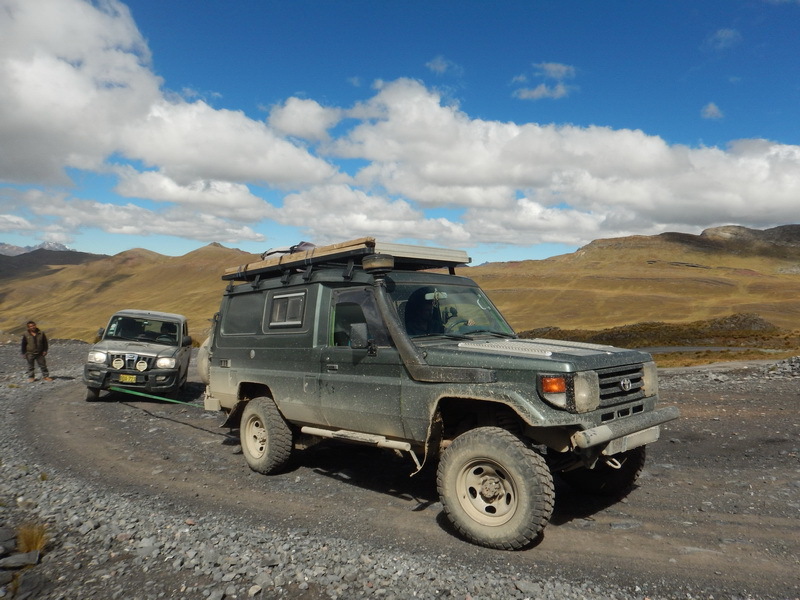 As usual, we don’t take the shortest way, and go loose ourselves in remote valleys where we often wonder if the road is going anywhere. 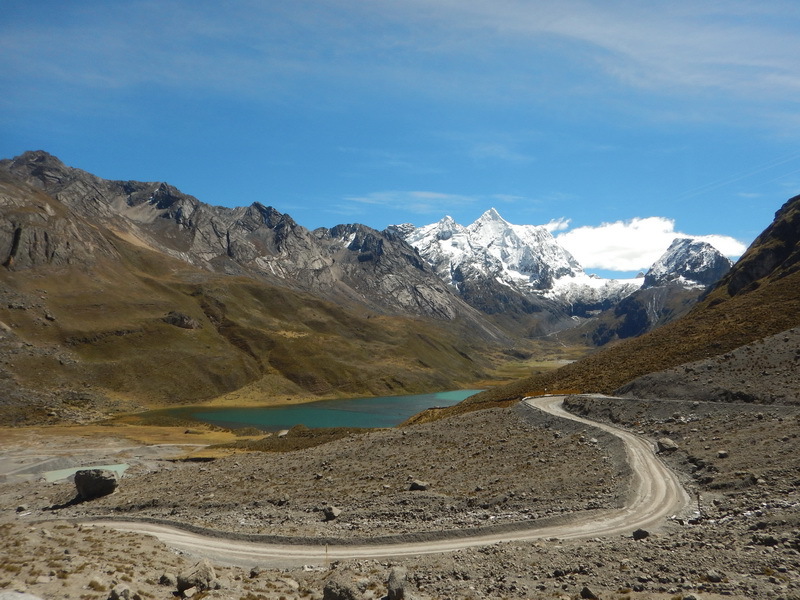 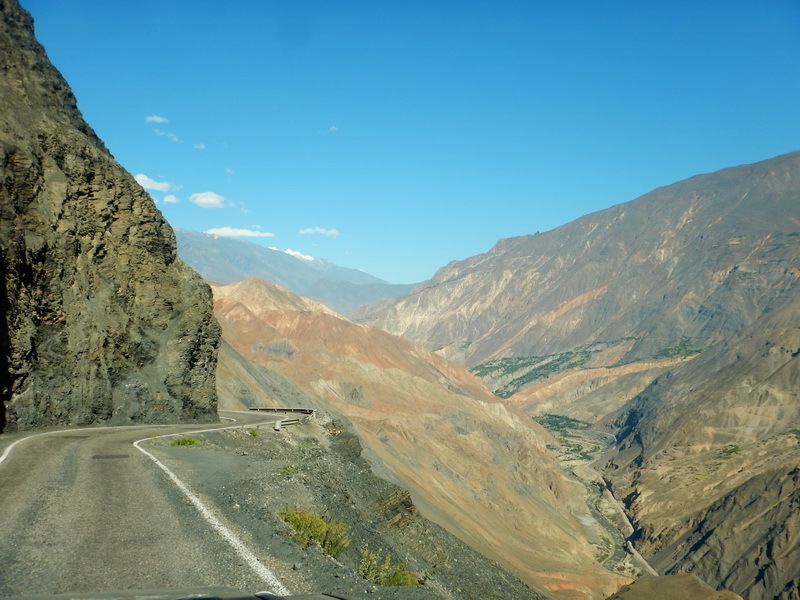 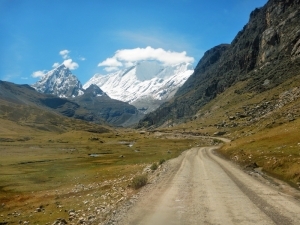 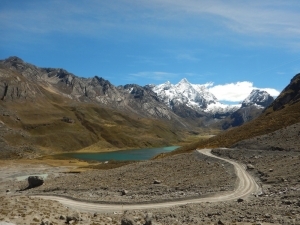 On our way, we fixed a puncture for a taxi, pulled a 4WD which engine was not powerful enough to climb a 4800m high pass, gave many Peruvians a lift, missed to damage the car on an ambitious overcoming and seen upside down trucks in ditches. 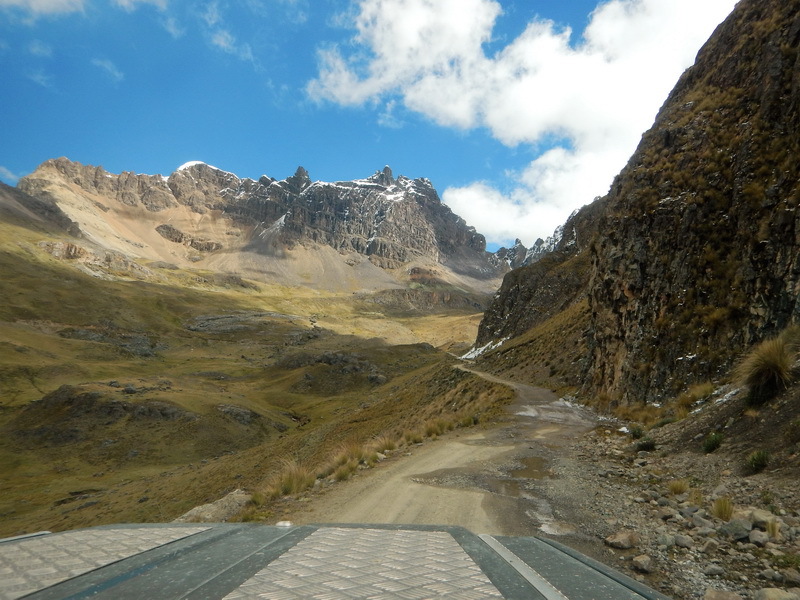 We came to the conclusion that Peruvian roads are the worse of the continent, so are the Peruvian drivers. 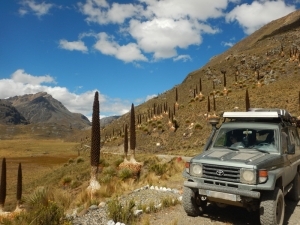 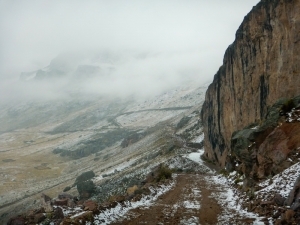 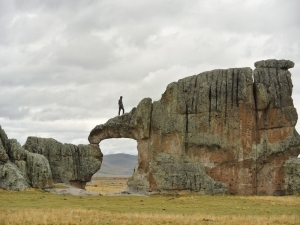 After having driven across the Reserva Paisajistica where we haven’t seen much because of the snow, we stop and visit the impressive “stone forest” and its strangely shaped rocks, and some more Inca ruins (don ‘t forget we are in Peru). 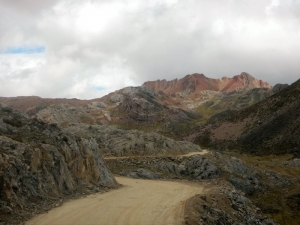 We finish in the canyon del Pato, so steep that the road passes by more than 30 one-lane tunnels. The use of horn is mandatory (that’s not a big change for Peruvian drivers), but surprises still happen. At the north end of the canyon is a superb colored valley, dotted with mango fields. 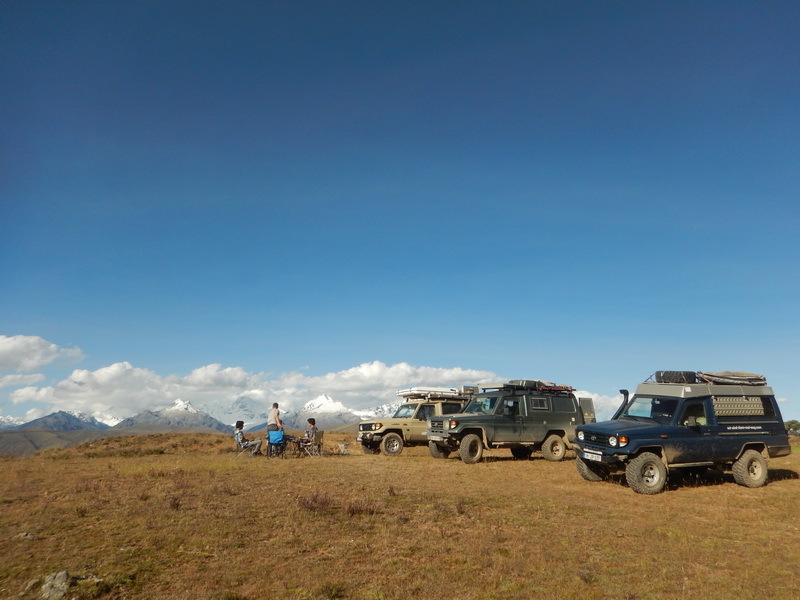 Sadly for Jeremy, the season is not ready yet, we’ll have to come back!